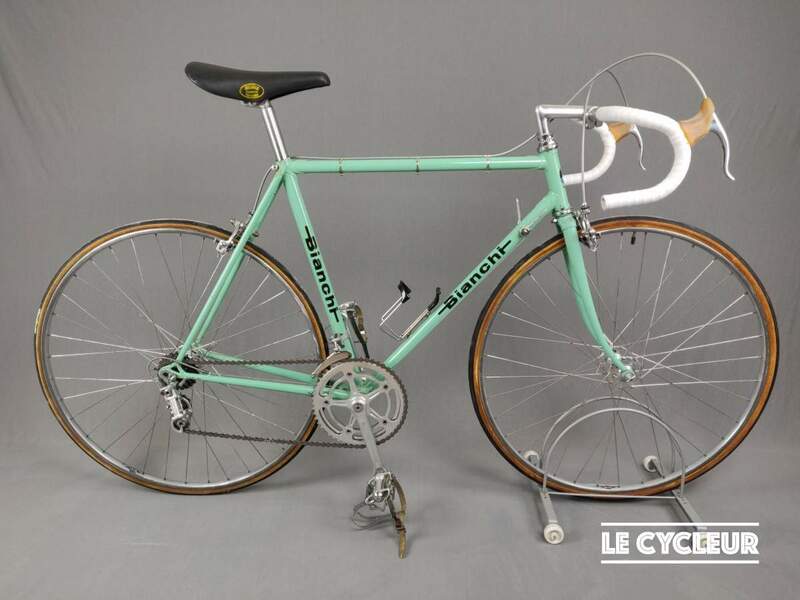 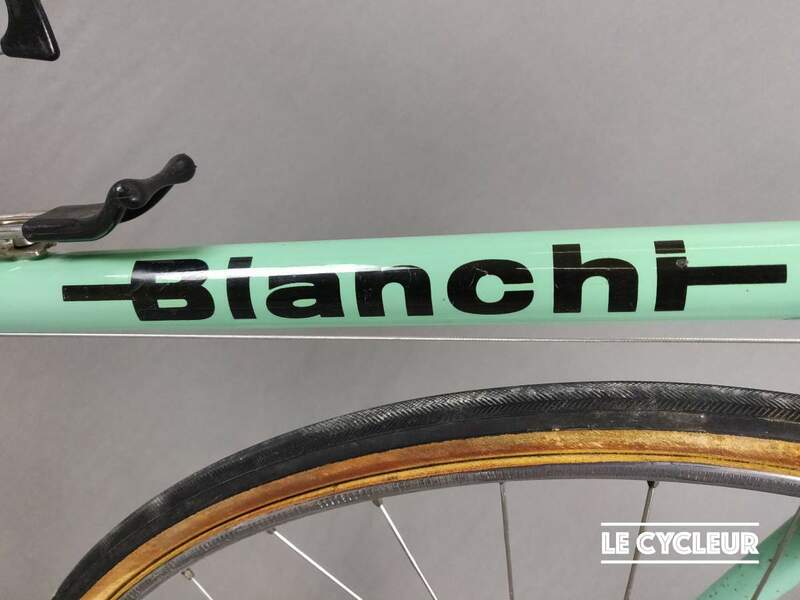 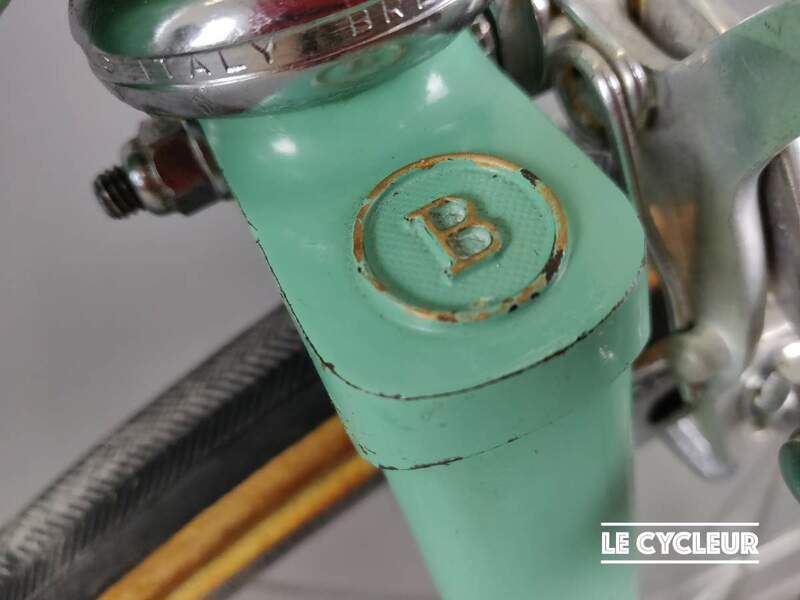 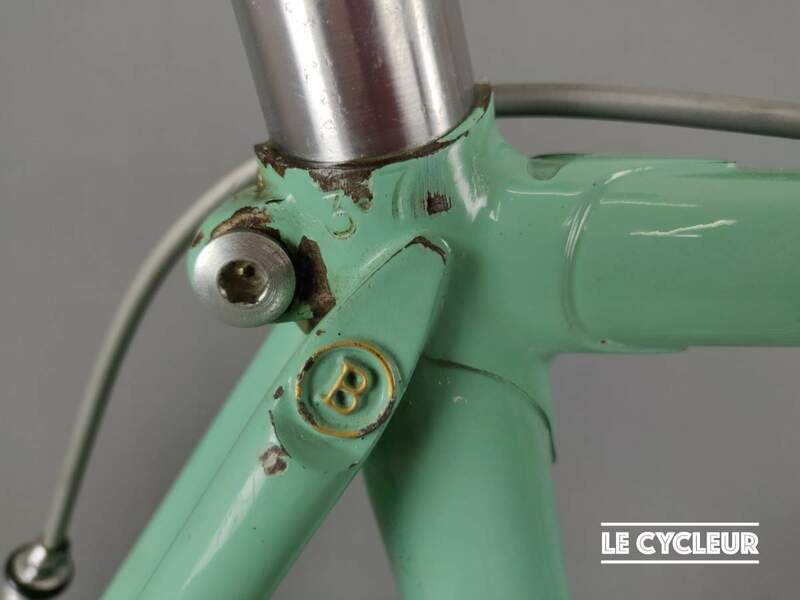 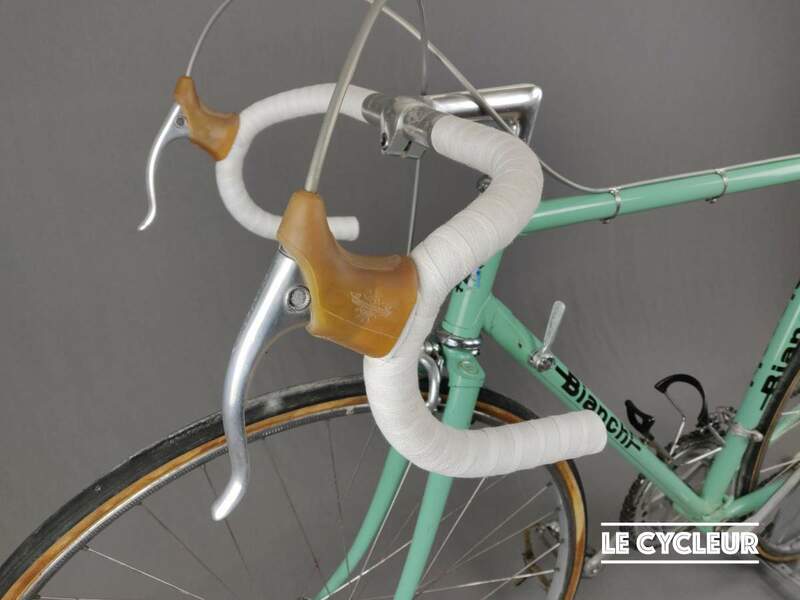 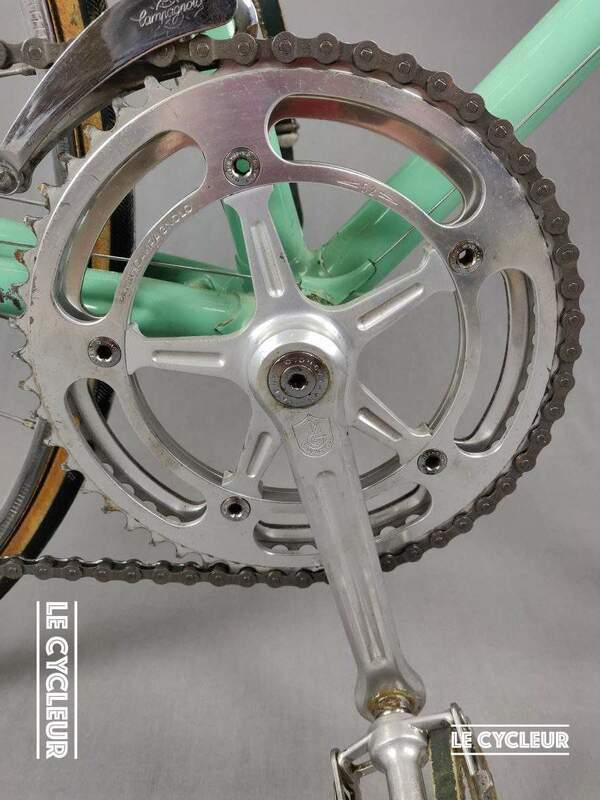 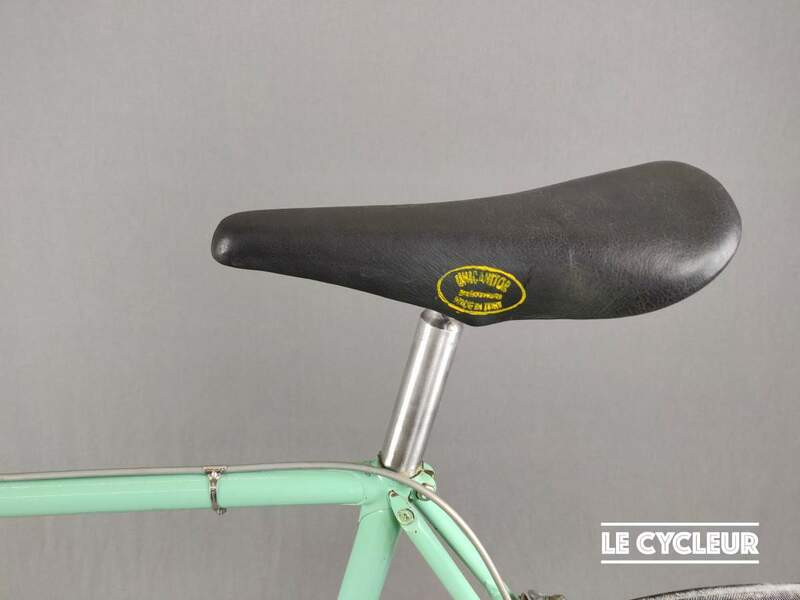 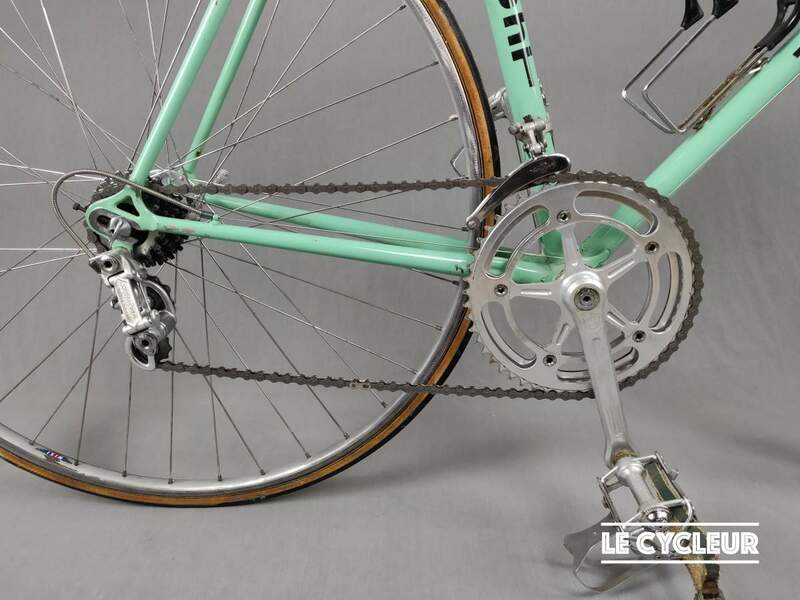 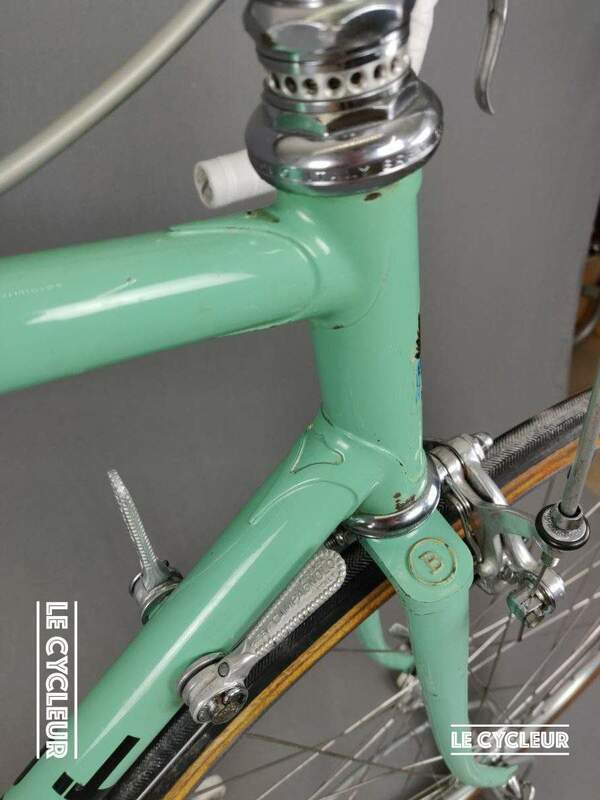 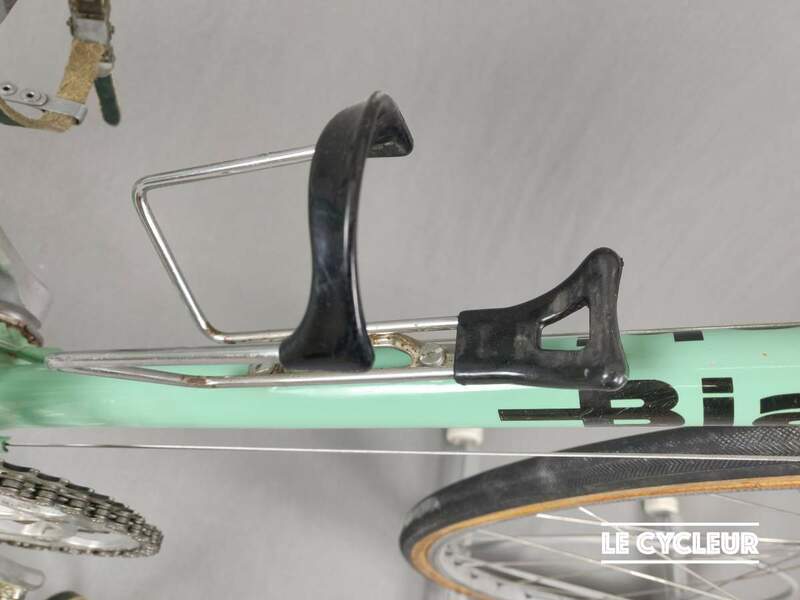 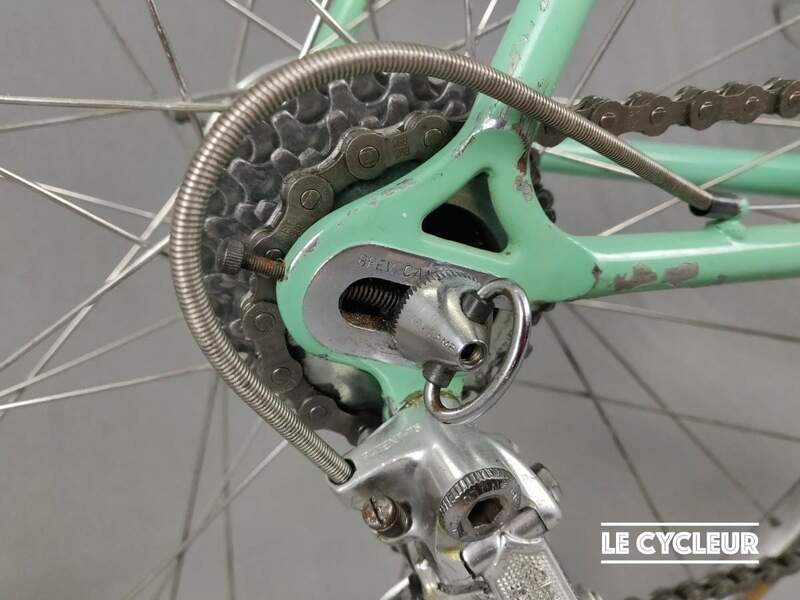 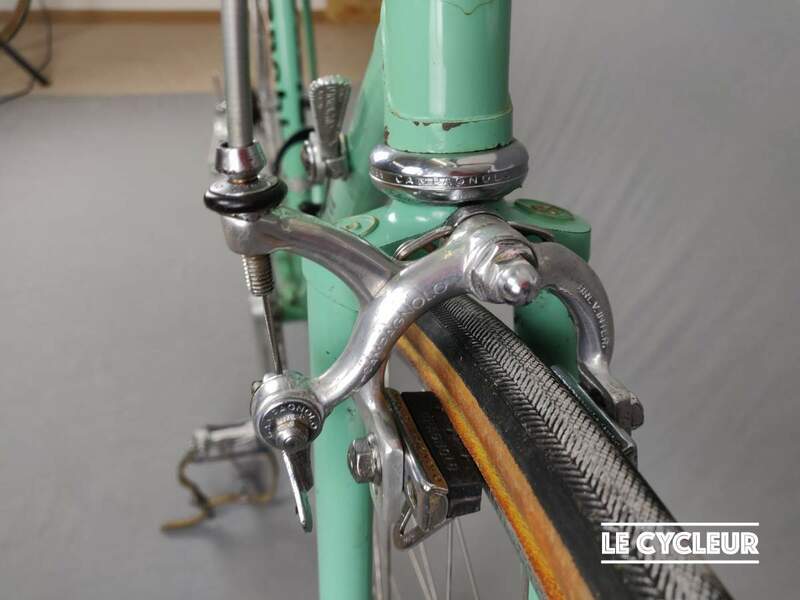 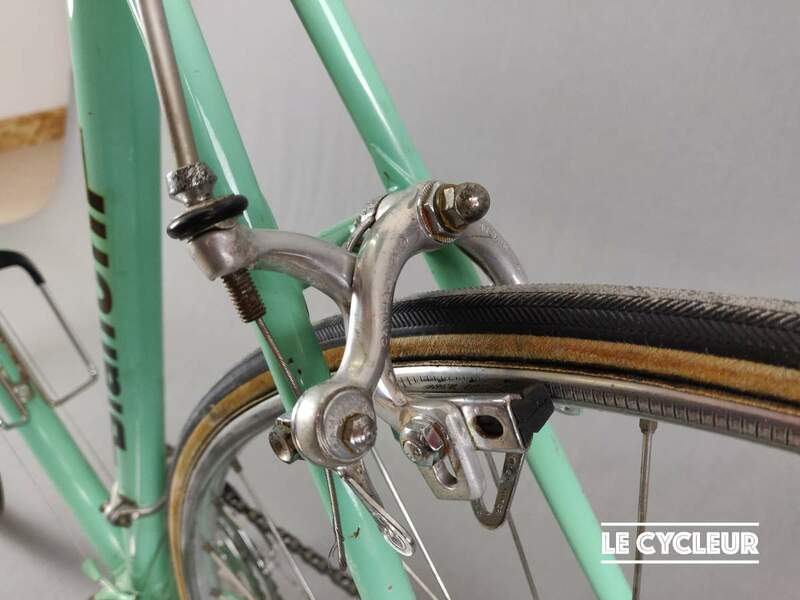 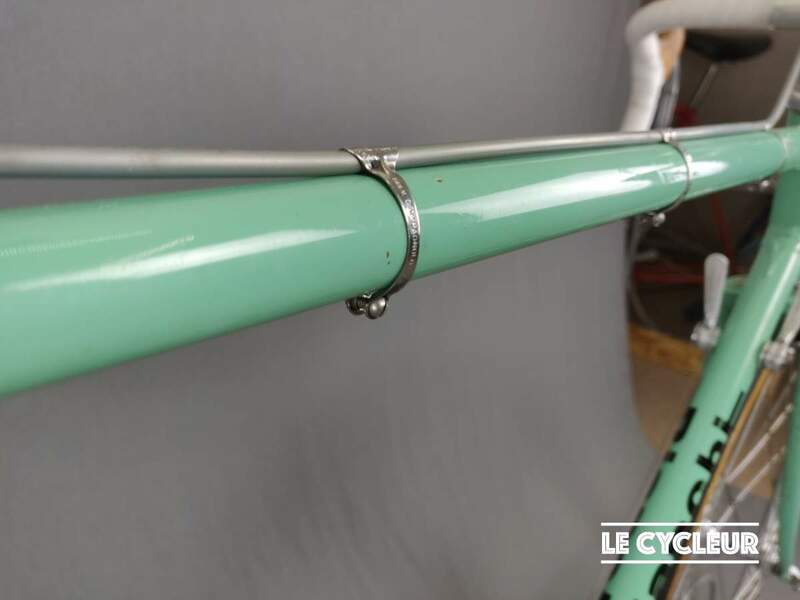 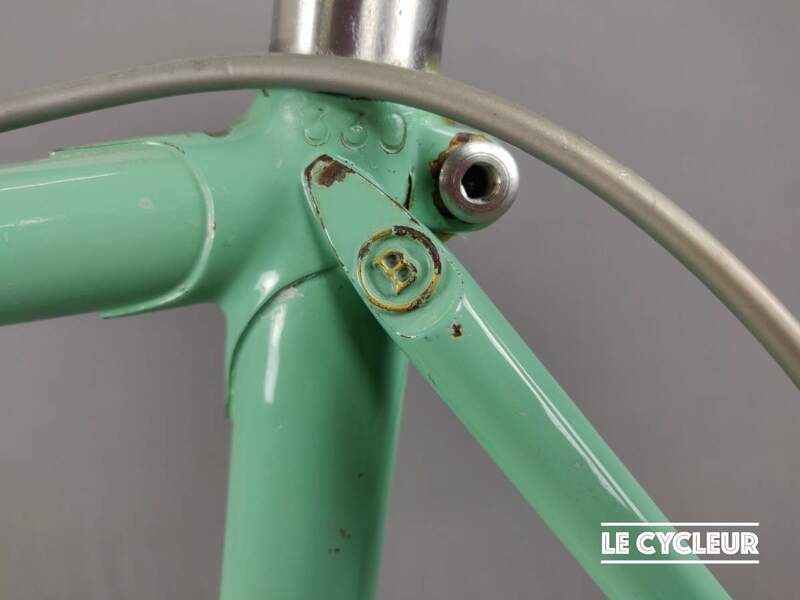 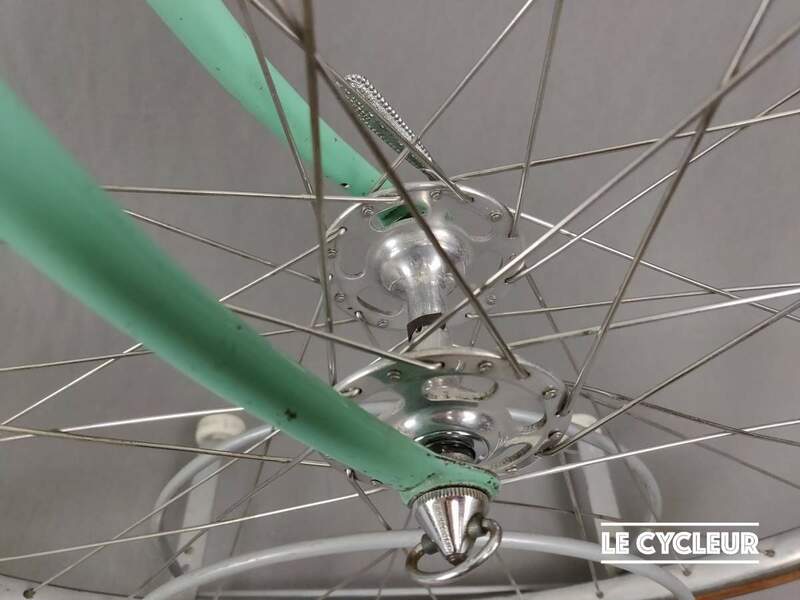 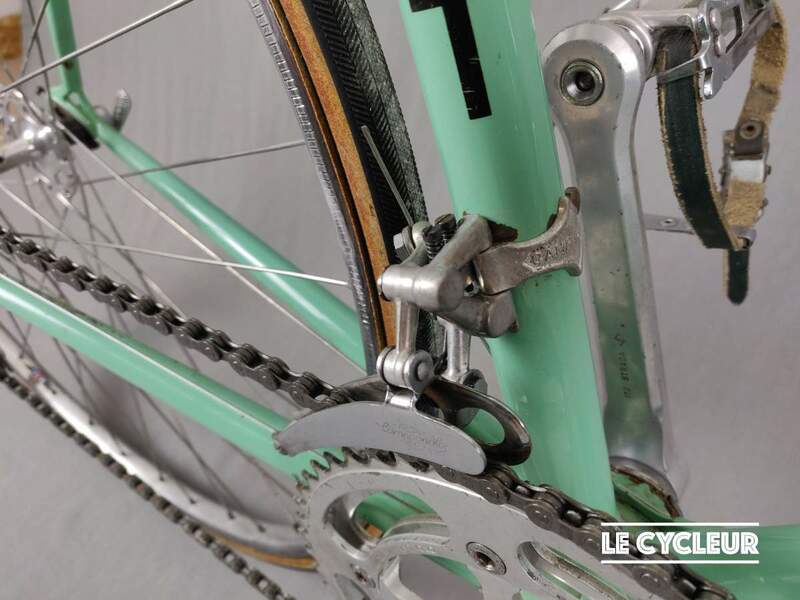 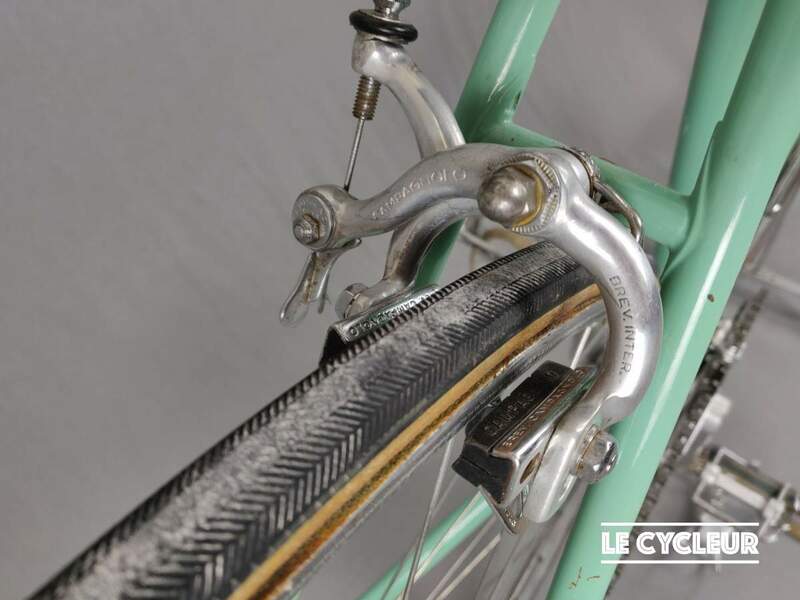 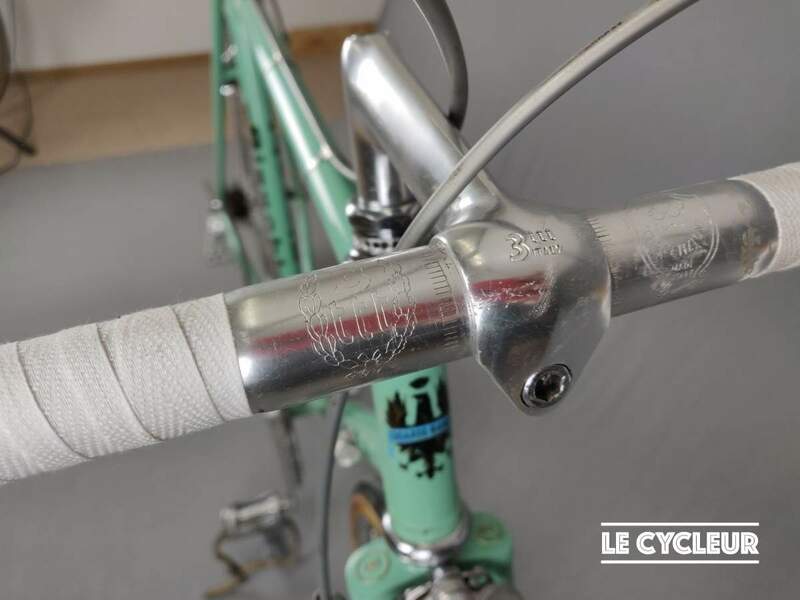 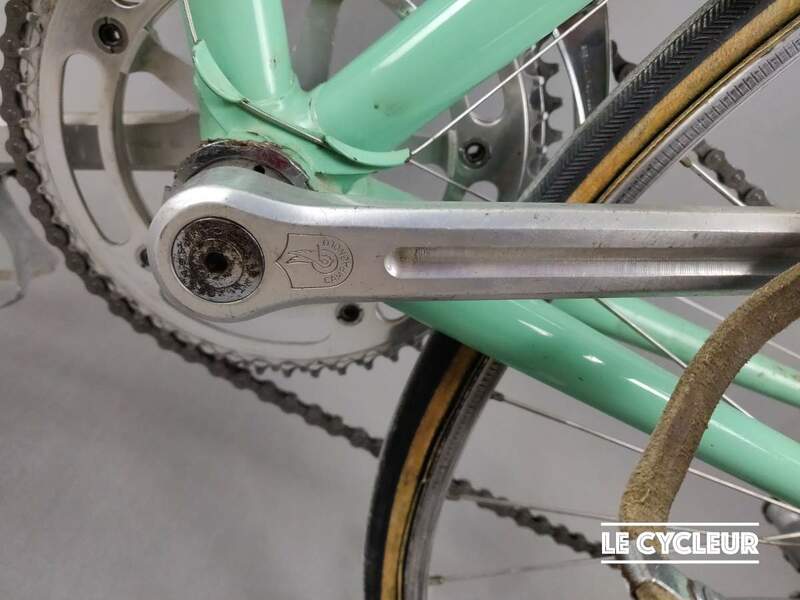 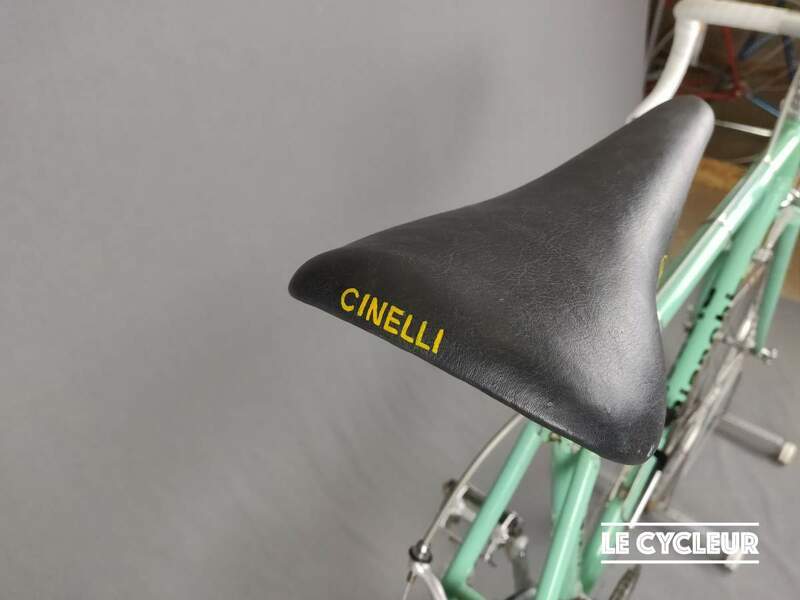 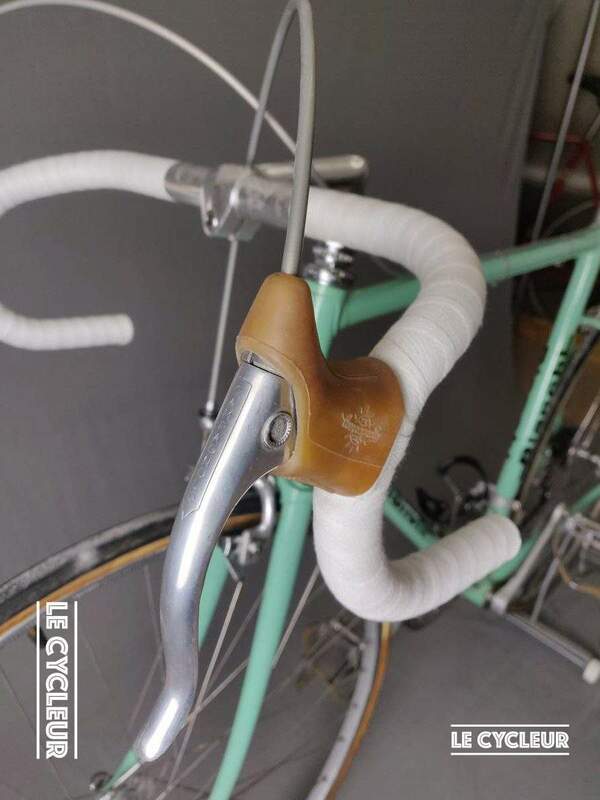 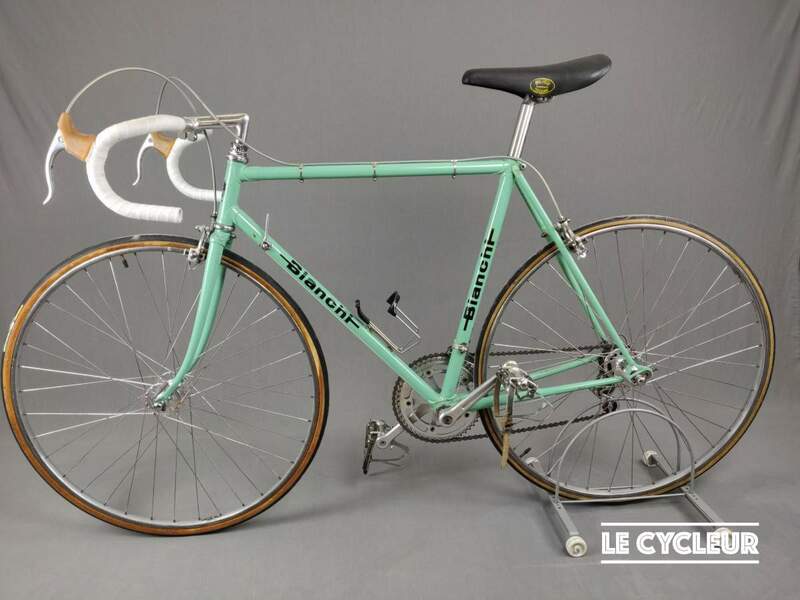 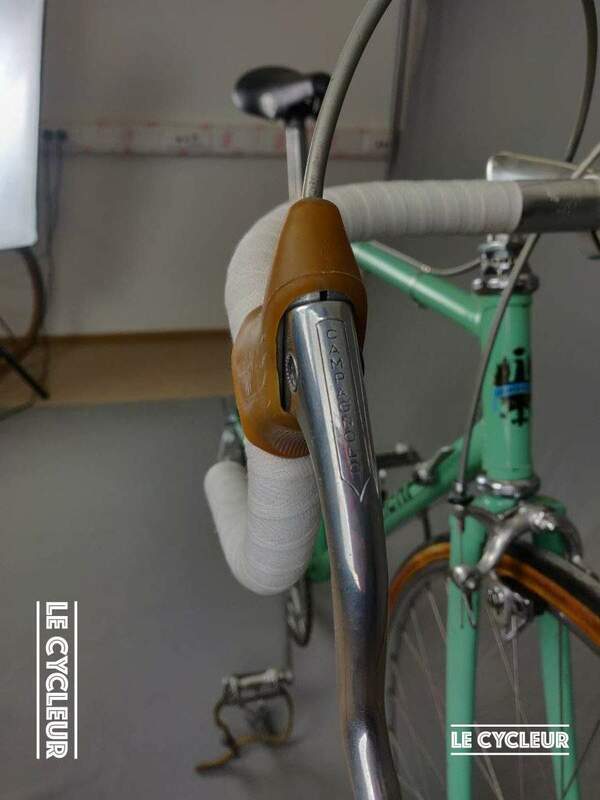 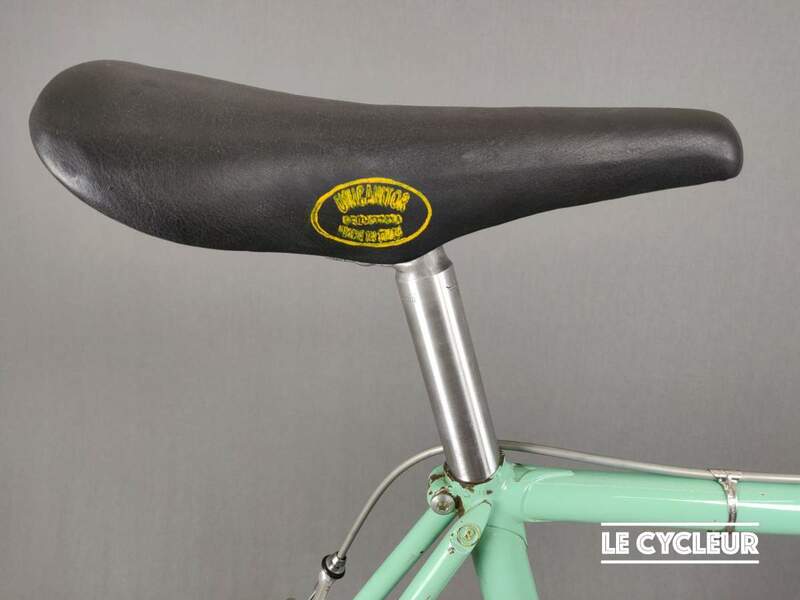 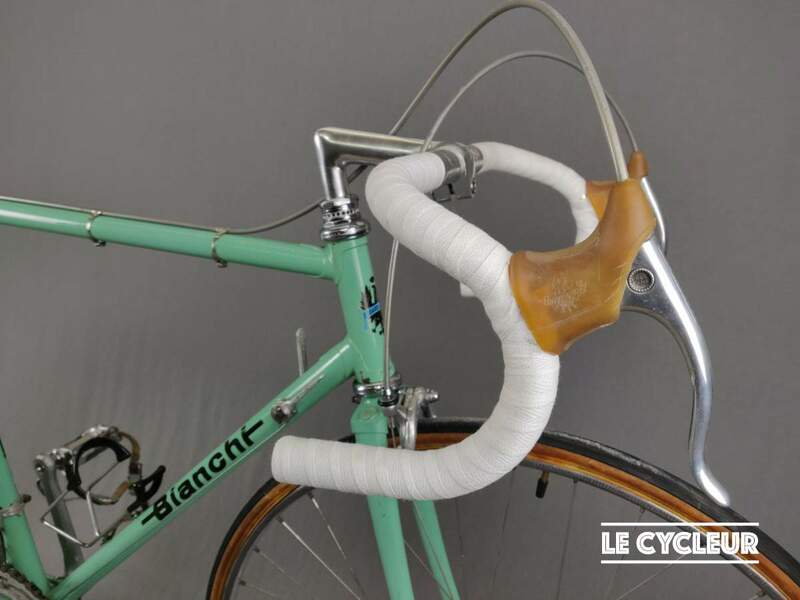 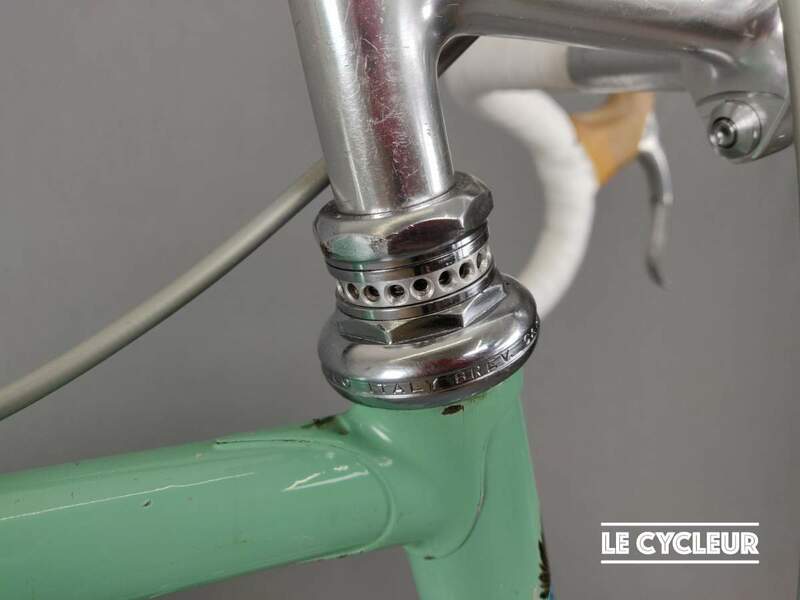 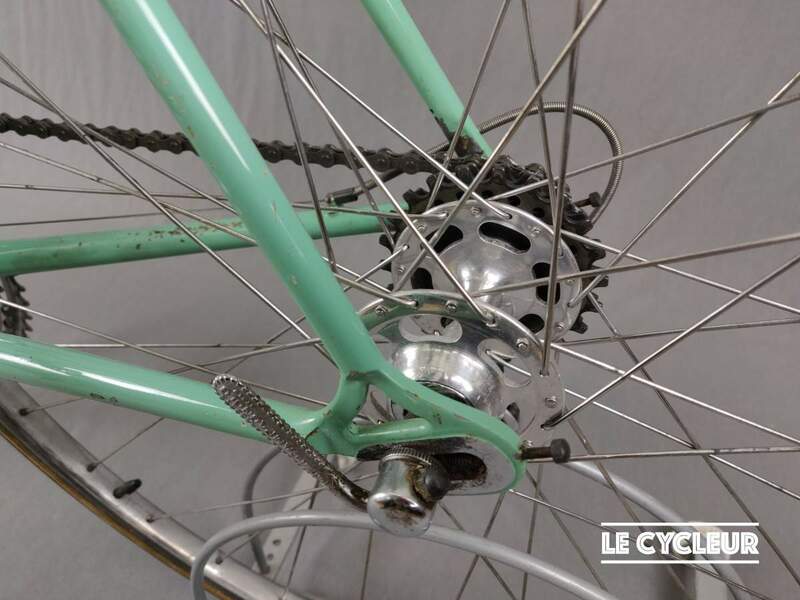 The specialissima models were top notch in the bianchi line-up. 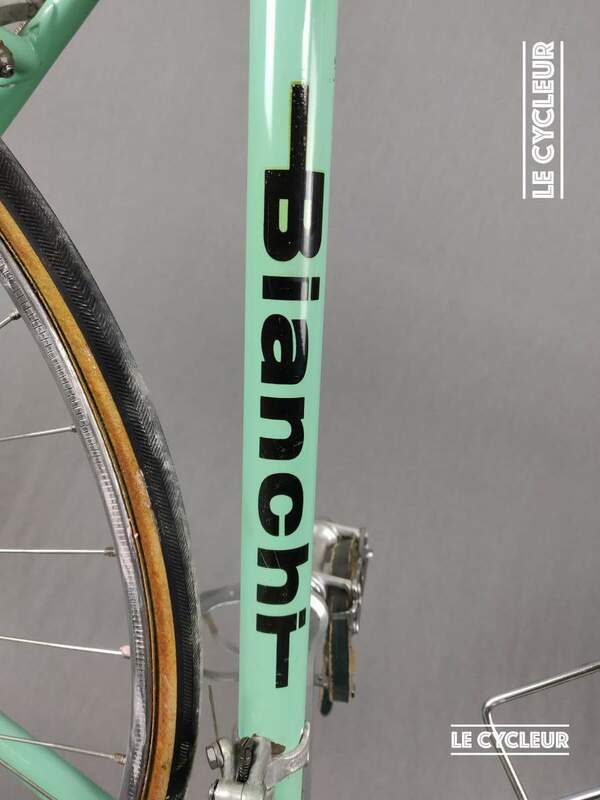 built with passion, raced by the best. 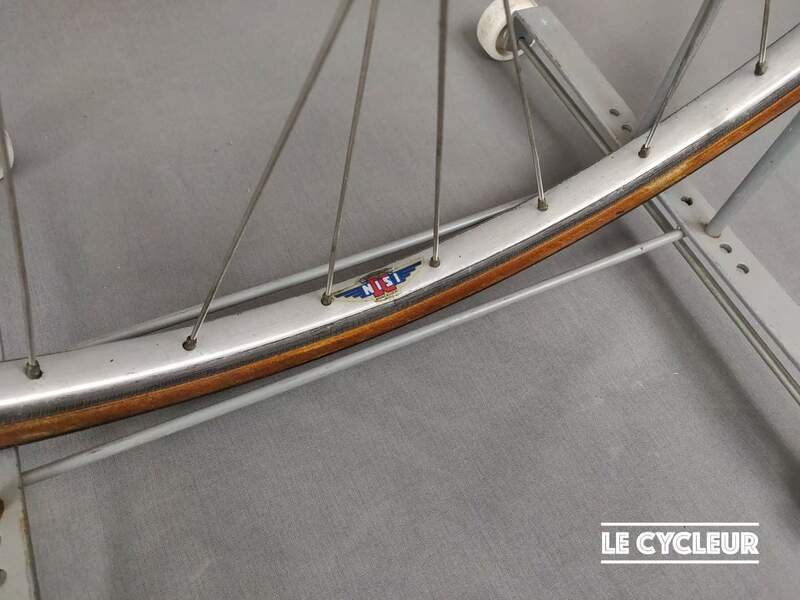 I got this frame from Holland and assembled it with parts I’ve collected over several years. 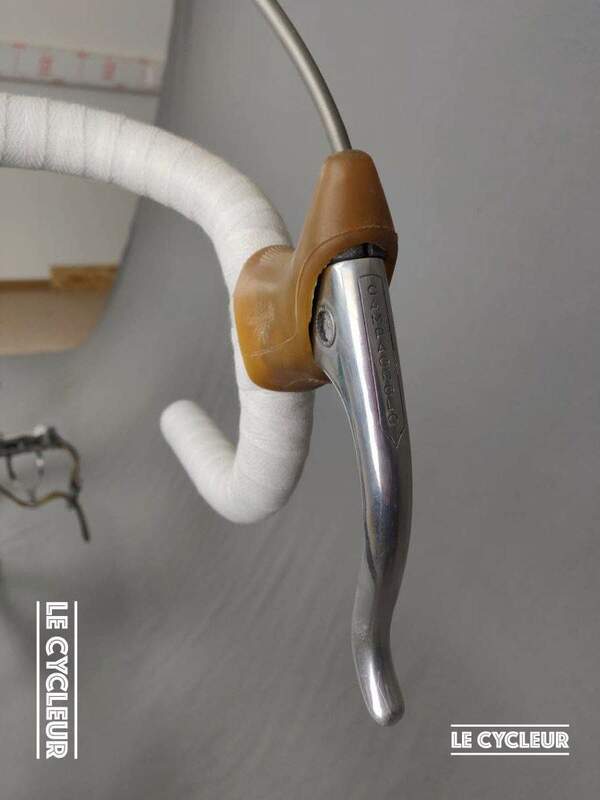 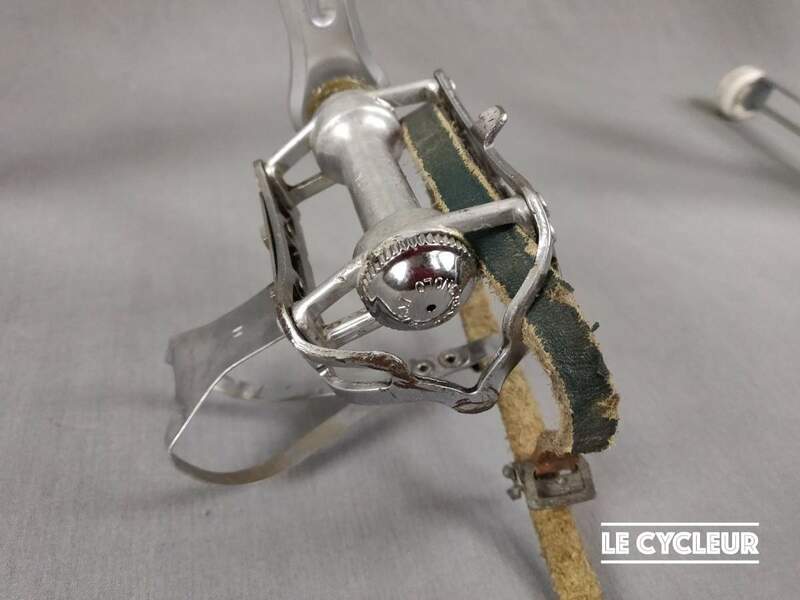 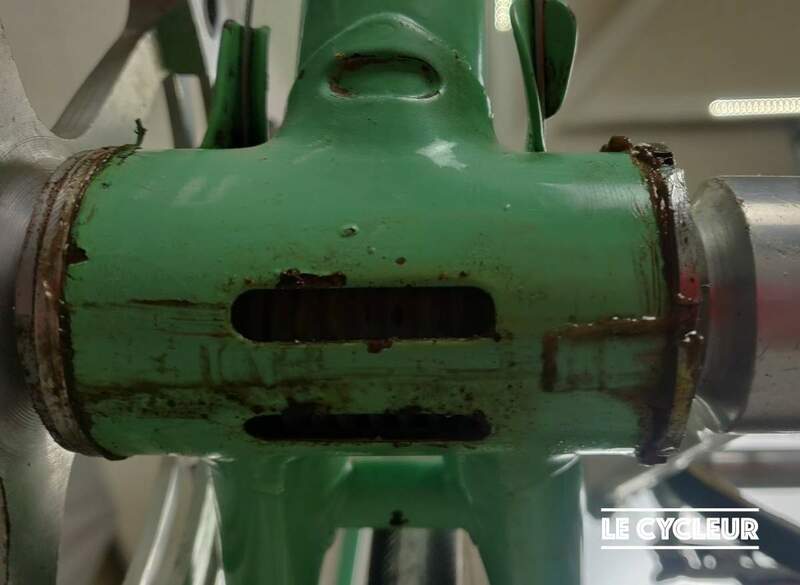 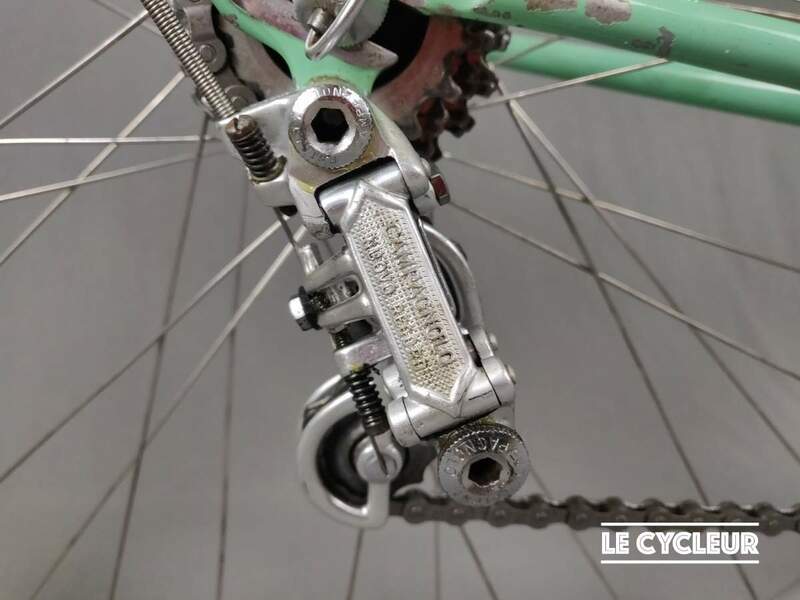 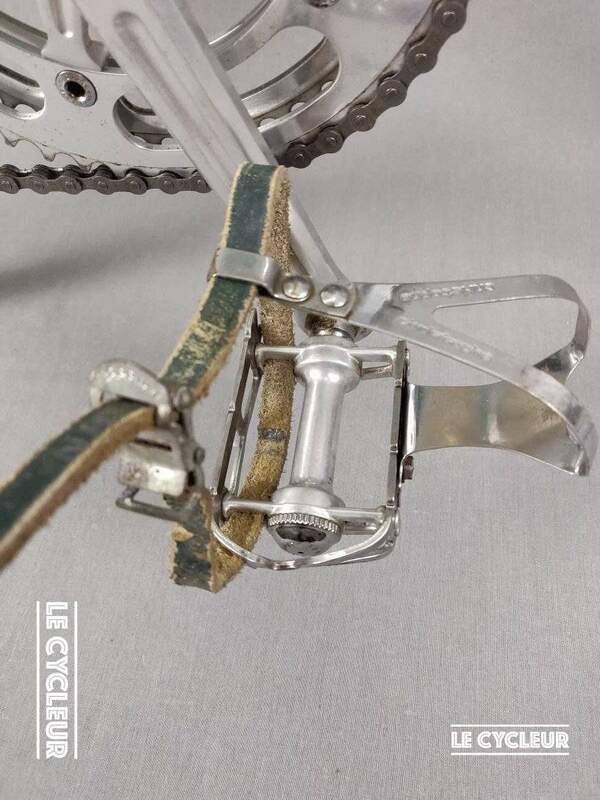 Pedals: period correct Campagnolo Nuovo record with new dust caps!